Shyam Sunder Export House is considered as a recognized organization engaged in exporting & supplying a wide range of Agro & Food Products. We are ISO 9001:2008 certified organization and have been serving since 1990. A complete range of delicious and nutritious Dry Foods is supplied by us. All the products are hired from genuine vendors across the world where quality, quantity, taste and hygiene of the food items are maintained. Tasty, flavored and delicious these food items are very popular among the people due to the high nutritive value. 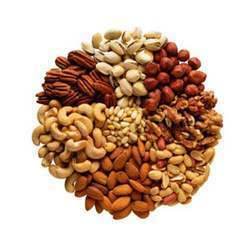 Used as a dainty cuisine with dinner these Dry fruits and nuts are widely taken all over the world. 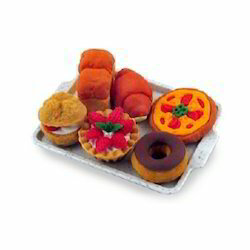 We specialize to present a wide array of Bakery & Confectionery items which are full of nutrition and tastes. Sourced from trustworthy vendors across the world we are capable of wholesaling and supplying a large array of quality food items. The available food items are biscuits, nankeen, mouth fresheners, toffees, chocolates and sweets. We hold a leading position in manufacturing and wholesaling of edible oil and allied products which are exclusively used in cooking. 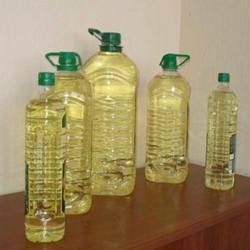 Refined oil mainly comes in this category which is very common in every household premise. Healthy, tasty and hygienic, this oil never collects fat in the body and keeps the heart healthy. 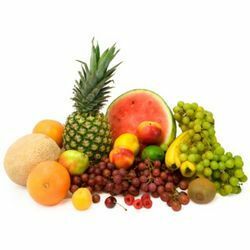 Fresh, Dried Fruits & Vegetables are supplied by us to the foreign countries. Since these products are delicate and tend to damage easily, we provide premium packing and wrapping facilities for theses food products. Special care and attention is given by our food technologists to these foods for keeping them fresh, tasty and hygienic for a long time. We have special packing techniques to pack the vegetables and fruits for our international clients. We are involved in making, wholesaling and exporting menthol & aromatic oils which are made of natural resources, plants and herbs. 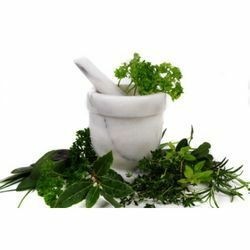 Various aromatic perfume, skin products and cosmetics are made from the herbs and are supplied to the clients. Some effective medicines are also made from the essential oils of mint and pungent to reduce pain, inflammation and ache in the body. Serious problems like sinus pain and high BP are also treated from these medicines made of herbs. 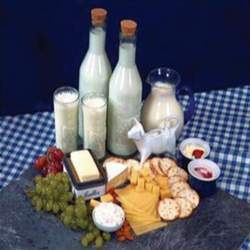 A broad range of milk and its products are produced and supplied by us. The products we supply are made of pure cow milk which contains high nutritive value, calcium and essential nutrients. To cater to the demands of diverse industries, we prepare these products with different delicacies and tastes. These products are very healthy and hygienic to take while keeping the freshness and tastes for a long period of time. Our offered range of Pickle and Chutneys are made to be tasty, flavored and healthy to consume. 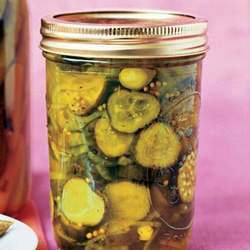 With less spice, less oil these pickles and chutneys are made according to the international food standards. Our products are well known among our clients due to the healthy and hygienic content which are made without any artificial flavors, colors and preservatives. 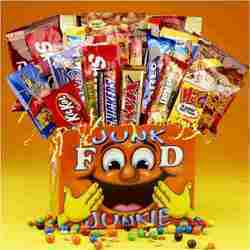 We offer a wide range of Processed Food and Snacks to our domestic and international clients. Processed foodstuffs, home groceries, healthy snacks and various food items are supplied at a reasonable rate at a systematic manner. To keep the food items healthy, fresh and tasty we provide processed food packaging. Food grains of serials, pulses and grams are delivered by us at a cost competitive rate to our clients. These products are supplied and exported to the international clients with proper packaging and wrapping. 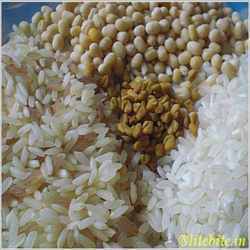 Rice, pulses and other food grains are also supplied by us which are procured from authorized vendors. 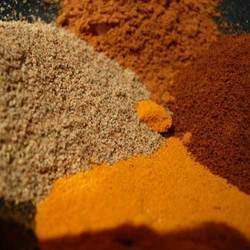 Our customers can avail with a wide assortment of ground spices and derivatives from us. All the spices are prepared in the manufacturing unit maintaining proper hygiene, tastes and essential ingredients in it. 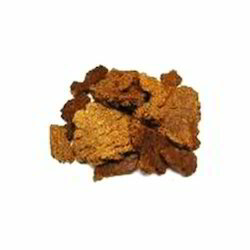 These spices are widely used in cooking to enhance the tastes, colors and aroma of the products. We pack these apices in a way to keep them fresh, nutritive, tasty and delicious for a prolonged period of time. Our customers can avail with the fragrance and flavors of the natural tea leaves in our offered range of tea & coffee. With freshness, quality and aroma of the tea these tea & coffee add a delicious strong flavor to tea. 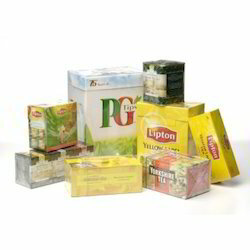 We give intensive care to the packaging of the tea products to keep them fresh, healthy and hygienic to be supplied to the international clients. 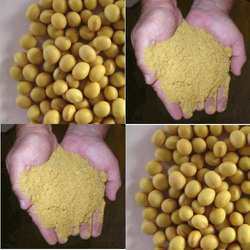 Our company is engaged in offering an array of Soyabean,Soyameal & Deratives in various customized packings. Sourced from reputed vendors, these are also checked by our team for final quality assurance. These are widely used as an ideal source of protein for animal feeds. Moreover, these are also used for food preparation like delicious dishes and sauces. Rich in nutritious value, these are highly suitable for heart patients. Available at highly economical prices, the range is hygienically packed and delivered to clients on time. 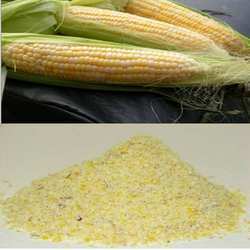 We are one of the leading suppliers and exporters of Maize & Maize Meals that are manufactured in accordance to client's requirements. Rich in protein, these meals are healthy and are offered in sealed packings. These are mainly used for human consumption and animal feed. Completely free from bacteria and fungal diseases, these offer a balanced nutrition diet. Packed in quality packaging material, our clients can avail these Maize & Maize Meals from us at most nominal rates. 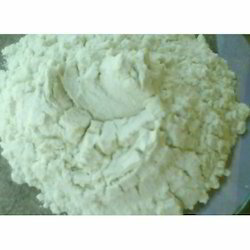 We have come up with an excellent variety of Starch that is procured from best vendors of the market. Manufactured using superior quality ingredients, the range offered by us is available in various customized packings to suit the demands of clients. 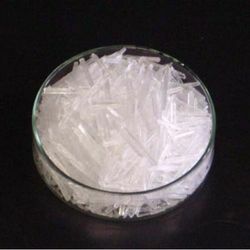 The range is widely used in number of applications in diverse industries. 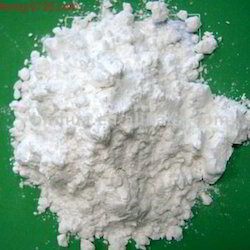 It is a white colour, tasteless and odorless powder that is offered in various customized packings. We ensure timely delivery of all the product. 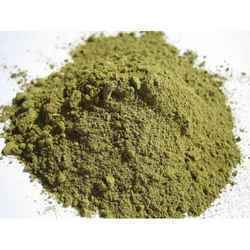 We are offering a qualitative range of Cardamom Seeds that is offered in various specifications in compliance with the requirement of clients. These are widely used to add flavour and aroma in number of dishes and drinks like sweets, tea, squash etc. 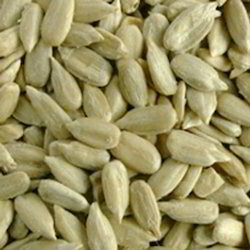 These seeds are mainly grown in Kerala, Tamil Nadu and Karnataka. Offered in different packagings, these seeds are used as a stimulant, for indigestion and flatulenc. We offer these seeds at most reasonable prices.